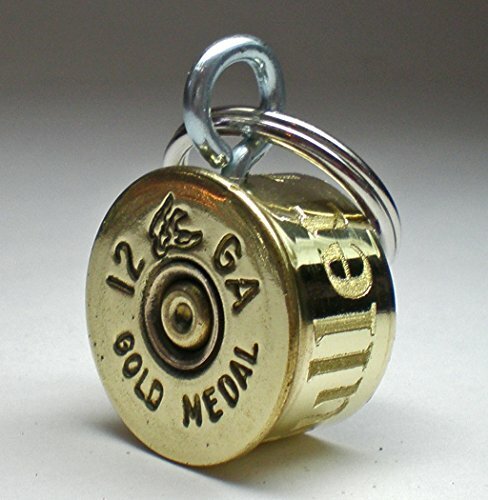 Made from a genuine 100% Authentic Federal Gold Medal Bullet Components............................................. Please remember to Enter all of your engraving info in ""Select Options"" at checkout.......................... The Tag shown in the photo's is engraved with Pets Name, Phone Number, and City................................. Try to keep engraving info as short and sweet as possible...................................................................... Remember, its job is to get your pet home if they become lost................................................................ You will receive your piece exactly as shown in the photo's.